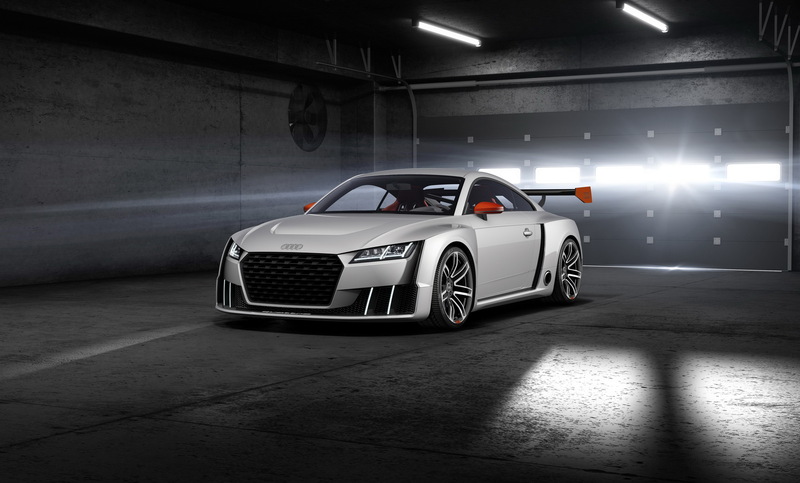 The Audi TT Clubsport Turbo Concept Is A 600HP Fire-Breathing Beast! 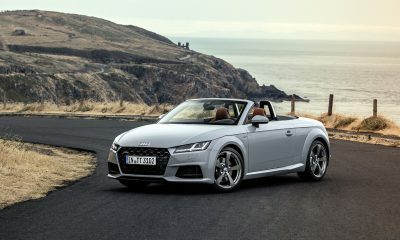 When the Audi TT first debuted 17 years ago, it was a pop-culture sensation and a commercial success, but a serious sports car it was not. 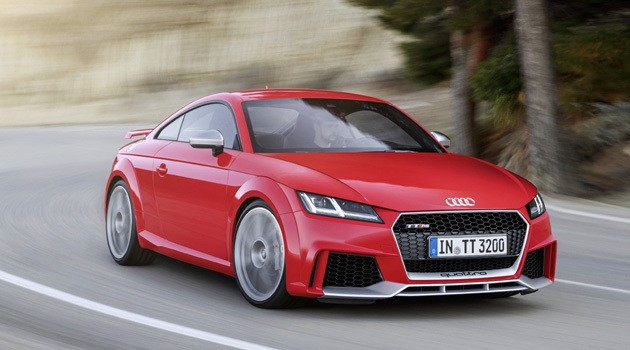 Over the years, Audi has attempted to make the TT more aggressive and edgy, but its still not the baby R8 that we’ve been hoping for. Until now.. If you follow us on Facebook, you saw us post a photo of the Audi TT Clubsport Turbo Concept last week, and now we’re back with some more details on this 600HP fire-breathing monster, which will be shown at the Wörthersee Tour — a long-running Volkswagen / Audi get-together in Austria, later this week. 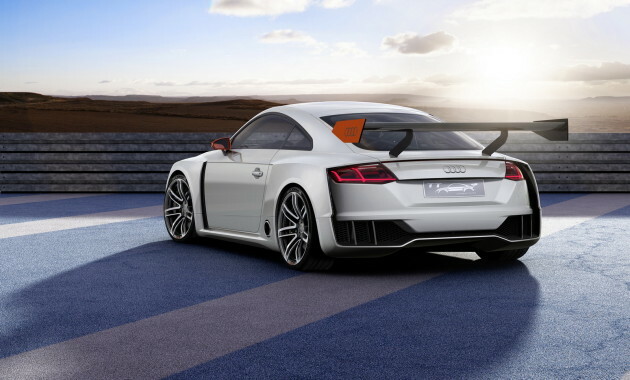 The TT Clubsport Turbo Concept puts out 600 HP and 479 pound-feet of torque, with a 0 to 62 mph of just 3.6 seconds. 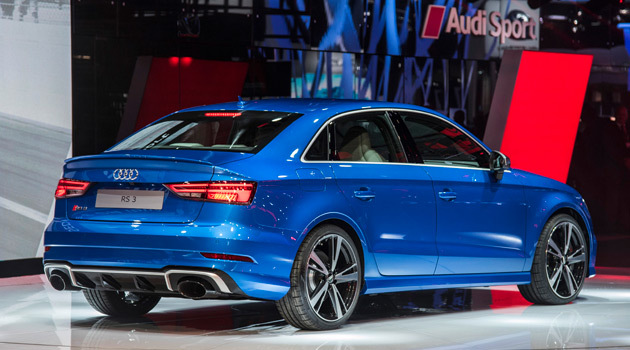 Impressive stats for sure, but it’s the new technology under the hood that’s got us excited. 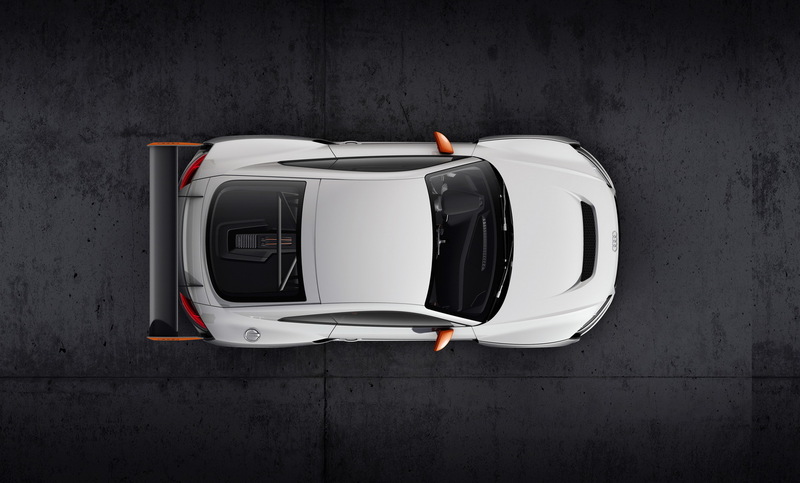 The Audi TT Clubsport Turbo has an electrically powered compressor, fitted alongside the more conventional turbocharger, with the e-turbo taking charge of low-end boost without the traditional turbo-lag. 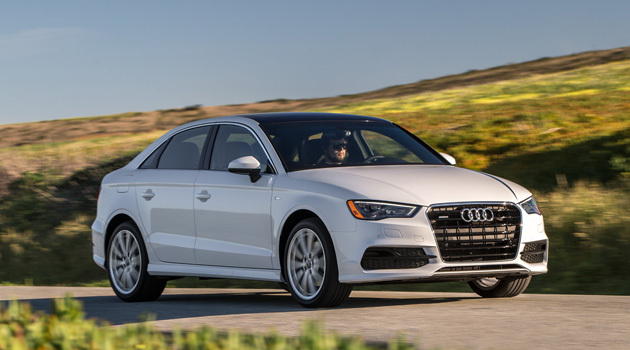 Normally, turbochargers are powered by exhaust gases from the engine itself, and they deliver a potent thrust once the powertrain has spooled up to a certain point.. But below that threshold there’s a wait for the peak power to kick in. The electric compressor fills that wait. Powered by a dedicated 48‑volt electrical sub-system using a li-ion battery in the trunk, the compressor spins up almost instantaneously when the driver stomps on the gas pedal. 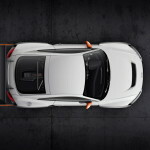 The end result is faster response, less lag, and hopefully, more efficiency than a car with a regular turbocharger. 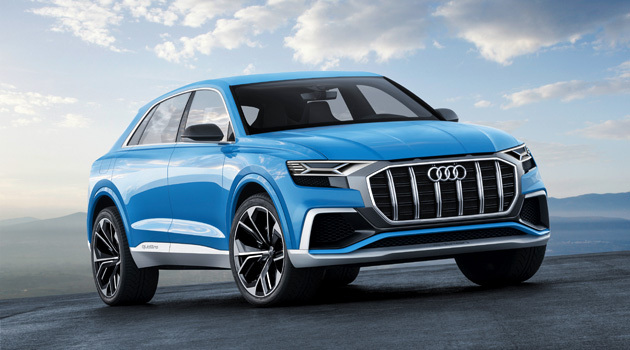 “The electric biturbo signifies a new dimension in driving enjoyment; it boosts sprinting ability and torque and enables high peak power,” says Prof Dr. Ulrich Hackenberg, Audi Board Member for Technical Development. 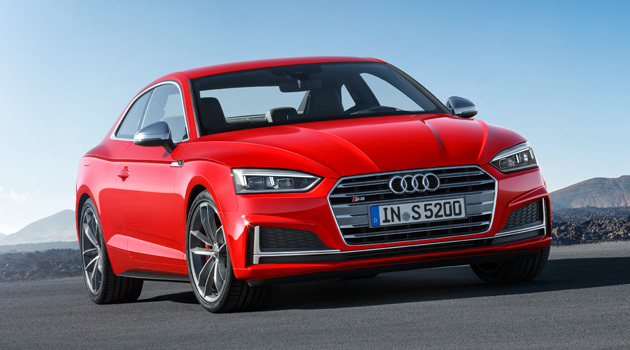 While the e-turbo system isn’t quite yet ready for production, Audi says that many of the goodies found on the TT Clubsport Turbo Concept are “close to production readiness,” and that we can expect to see it in some form over the next few years. Frankly, that’s the best news I’ve heard in a long time!